Apple has continuously created and developed products that push innovation. This is especially the case with the iPhone who has released so many models over the years. In this article, we will feature the differences between the recent models – iPhone X and XS. The iPhone X is the 11th generation of iPhone released by Apple. It was released on November 3, 2017 on the iPhone series’ tenth anniversary. 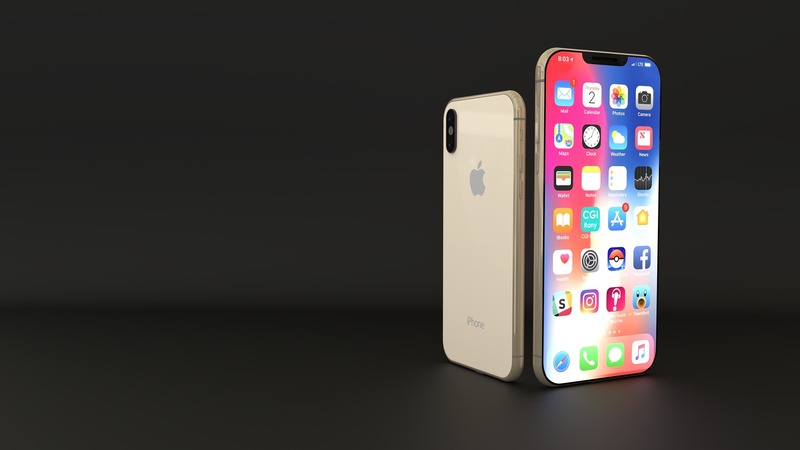 Apple aims to distinguish the model, stating that its design is based on what Apple considers “technology for the future.” Among the iPhone X’s features are the OLED screen tech (the first in iPhone history), a wireless charging function, and the removal of the home button in favor of a bezel-less design. Prior iPhone models featured the fingerprint scanning option to unlock the phone, while iPhone X features a Face ID function. The phone costs $999 at introductory price, making it the most expensive iPhone relative to its earlier counterparts. 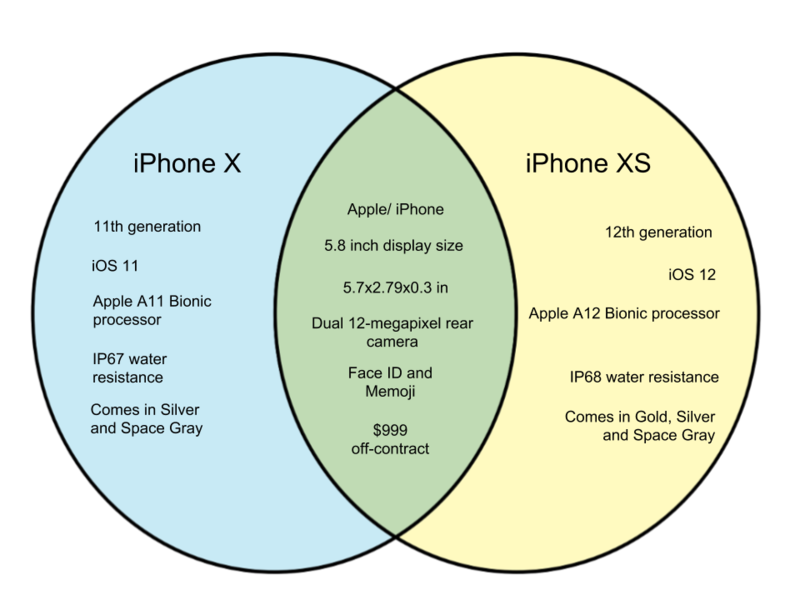 The iPhone XS is a 12th generation iPhone that was released on September 21, 2018. Its release resulted in the shelving of its predecessor iPhone X, making the latter the iPhone with the shortest tenure in iPhone history. This model boasts a greater water resistance, including resistance to liquids like wine, saltwater, and chlorinated water. The iPhone XS supports dual sims (nano-sim and E-sim) and features a new A12 Bionic processor.